We are also getting some changes to Wit’s End and an Orianna buff. If you ever had to face off against a Sylas running Aftershock, you know how frustrating the laning phase can be to play. The rune made diving champions way too tanky, which meant that they could trade with you in lane without a lot of consequence. 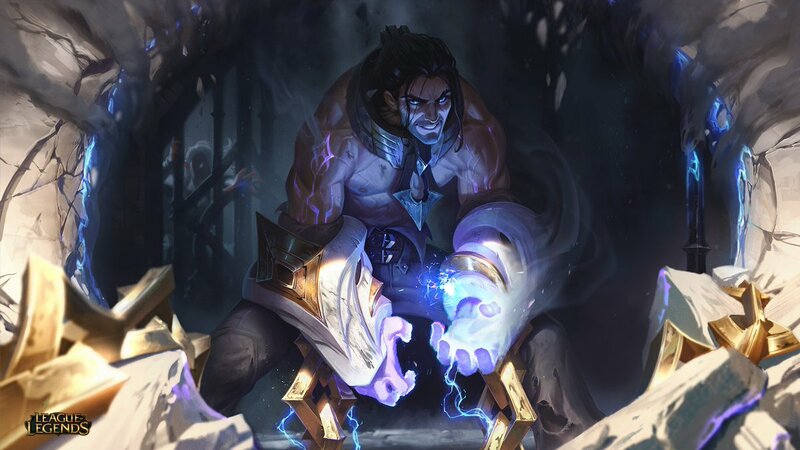 Fortunately, Riot Games is making a huge change to Aftershock’s numbers that will make it harder for anyone using the rune in the early game. The change is that the armor and magic resist you gain upon immobilizing an opponent is being lowered early, from 70 – 120 to 20 – 170. Additionally, the AP and AD ratios on the rune have been removed completely. These changes prevent any high damage diving champs from trading early, as this guarantees that they will take plenty of damage as a result. Unfortunately, this also means that tank champions might not use this rune either, as it doesn’t provide them enough stats to survive their early game in order to become stronger later on. Riot is also changing up the item, Wit’s End, and giving it a fresh new effect. First, the on-hit damage is changing from 42 to 20-80. Next, Wit’s End will heal the user for 25 percent of this effect’s damage dealt when below half health. Finally, the devs have also added 10 percent more attack speed, 10 more base magic resist, and five percent movement speed. The item will sit at the price of 2,900. Another change that many people did not see coming was a buff to Orianna. The Lady of Clockwork is getting a pretty significant change, as her Q ability is now increasing in damage from 60/90/120/150/180 to 70/100/130/160/190. Her ultimate’s damage has also been increased, going from 150/225/300 to 175/250/325.